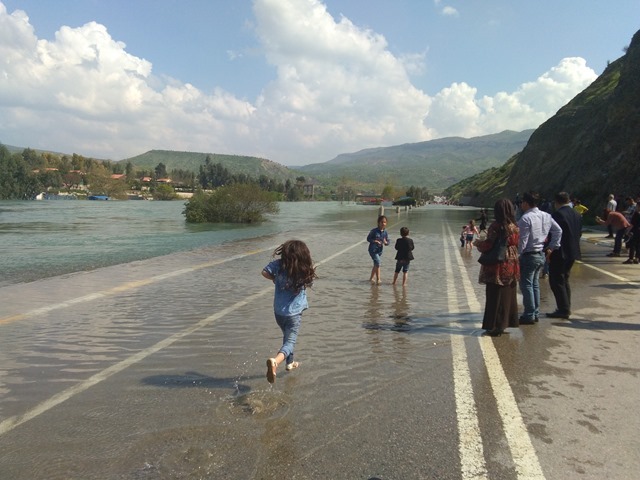 The activists working in Syria, Iraq, Turkey and Iran discussed water crisis in the region and denounced the grave impacts of dams and other water infrastructures on social structures, river ecosystems, cultural heritage, and local economies. The lack of democratic, decision-making mechanisms was highlighted. Another important aspect that was critiqued is the use of dams as weapons of hegemony by upstream states and powers against downstream communities. Strong alternative approaches were proposed to counter these developments. 10. Develop the Mesopotamian Water Forum as an open space for advocating for new decision-making processes at municipal, national and regional levels through which environmentally and socially just water policies can be inclusively formulated and promoted. 11. Implement the specific recommendations made by workshops at the Forum. 12. We have committed to organise the 2nd Mesopotamian Water Forum in Diyarbakir (Amed) / Turkey in the near future.